A couple of years ago mental health might have been something that not many people understood or were aware of. But today the awareness is growing and there are countless options for help and therapy. 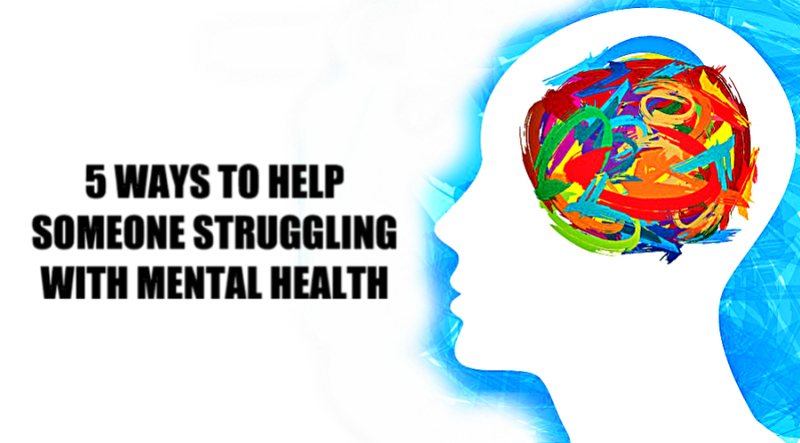 The internet itself offers many ways to come in contact with professionals who can personally help with mental health, or at least show techniques through articles and videos. Here is a powerful online therapy app you can use.